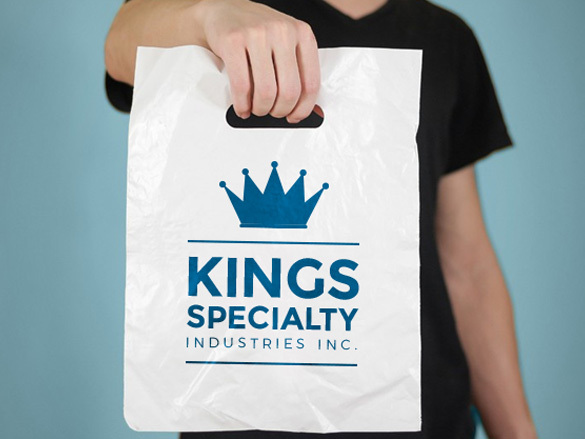 ﻿ Bags and Pouches - Kings specialty industries inc.
We offer a variety of plastic bags & pouches including Polyethylene and Polypropylene, in an assortment of thicknesses from crystal clear gloss to colored or matte, all of which are FDA approved for direct food contact. Bags can be clear or printed. 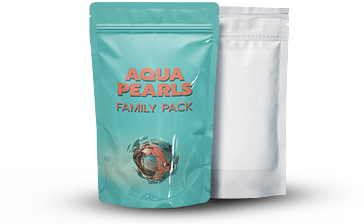 Pouches can also be clear and printed as well as laminated for extended shelf life.